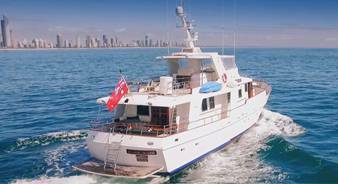 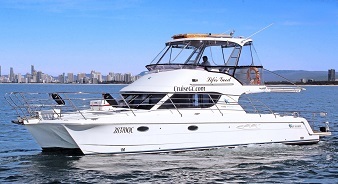 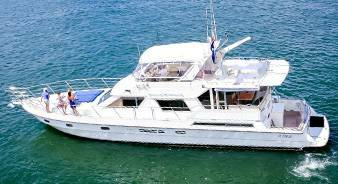 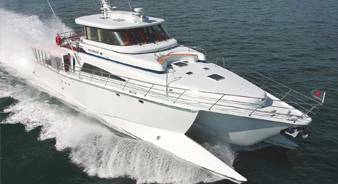 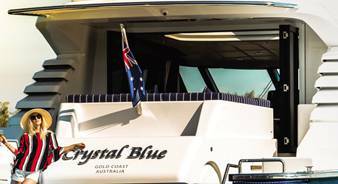 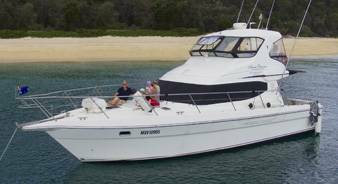 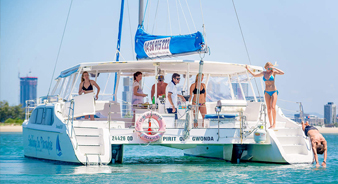 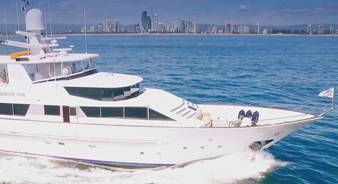 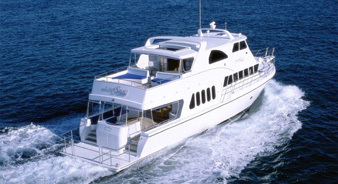 Spoil yourself with a truly magical experience on one of Gold Coast’s most luxurious super yachts. 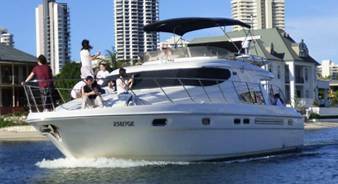 Embark on one of our multi-million dolllars boat and let us guide you through the very best in sophistication and style, right at your doorstep. 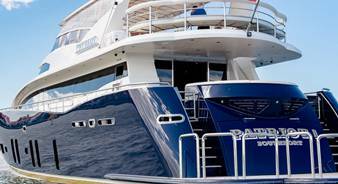 For an extravagant week holiday, a special birthday celebration or quality corporate event, nothing compares with the beauty and excitement of having your very own superyacht, truly pampered and enjoying the very best in comfort, service, food, drinks and entertainment.